Highview Student Ministry exists to make disciples of Jesus Christ. We do this by partnering with parents to equip their students through biblical teaching, community groups, and relationship-building events. Our goal is to help students build a solid foundation of knowing and following Jesus—so that they are prepared to live for Christ in all the joys and challenges that await them. We are committed to biblical teaching. Sound biblical teaching is vital to becoming more like Christ. This is true for every follower of Jesus. 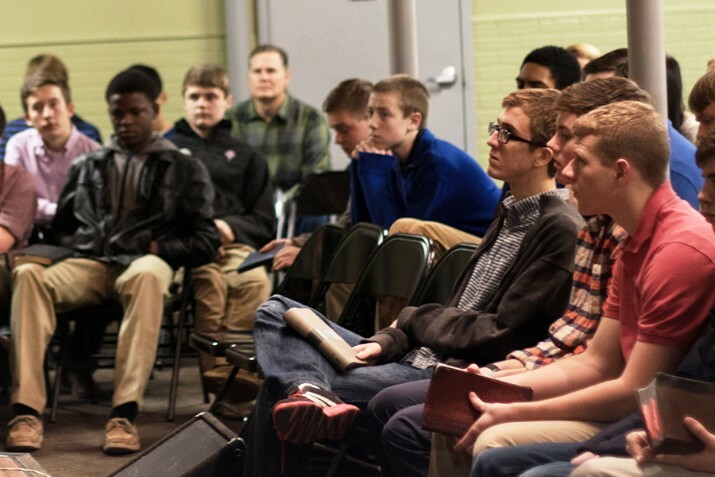 Students are young adults, and more than capable of understanding deep biblical teaching. Therefore instead of working to bring the Word to "their level", we are committed to teaching students to love God's word for themselves. We do this by teaching through books of the bible and bringing out application of the word to their lives. We want to create an atmosphere where students can connect with fellow students and leaders, challenging them to grow deeper in their faith in Christ. Highview Student Ministry meets at each campus on Sunday morning, Wednesday Night and during intentional events throughout the year. E-mail students@highview.org or contact one of our Student Ministry team members with any other questions. How can I stay up to date on Highview Student Ministry? How are Community Groups structured? 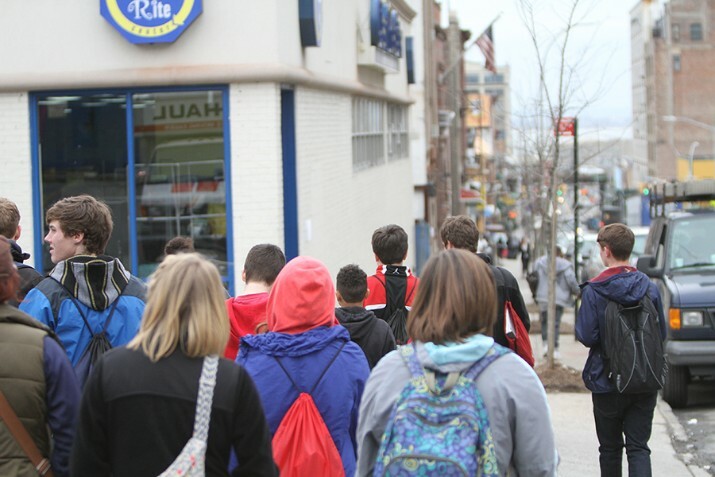 Students spend time in both large- and small-group settings during regular Sunday and Wednesday night activities. Small groups (we call them Community Groups) are broken down by gender and grade to create an atmosphere where students can build authentic relationships with their leaders and their peers. Who leads the student Community Groups? Each small group is led by adults (usually 1–3) who are passionate about connecting with students and leading them to love Jesus. We have recruited volunteers from many different segments of our church family so that our students get to see what it looks like to live for Jesus at all stages of life. 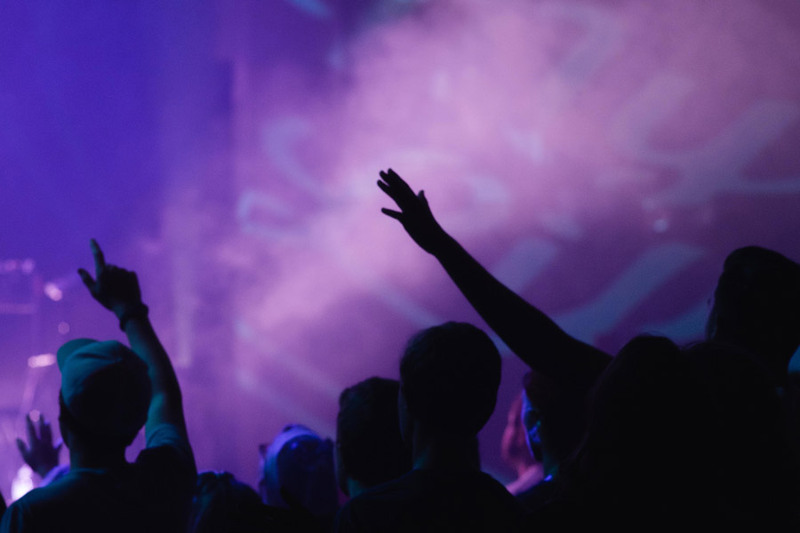 Are all Student Ministry events for all campuses? Every year we have several big events that include all campuses. We also have campus-specific events and encourage our leaders to plan activities, fellowship time, and serving opportunities for their individual Community Group. We're so glad that your student is interested in attending a Highview Student Ministry event/trip. Our goal is to provide fantastic experiences for students that will help them know and follow Jesus. We understand that costs associated with these events are sometimes prohibitive for families. Use this application to let us know of your desire for a scholarship to attend an event or trip.